Submitted by mark on Friday, March 4th, 2016 at 4:39 pm. Historic Places Central Otago Newsletter January 2016 is Out! Submitted by mark on Friday, March 4th, 2016 at 4:14 pm. Historic Places Central Otago Newsletter January 2016 has been released. Submitted by mark on Thursday, December 3rd, 2015 at 12:59 pm. 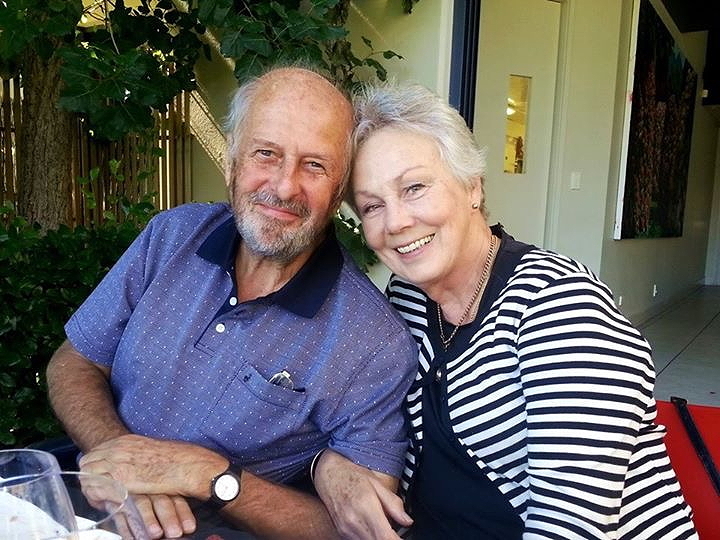 Historic Places Aotearoa was saddened to learn of the passing of David White on Friday afternoon, 20th November 2015 in Dunedin surrounded by his children and wife, Jeni. David, was a Yorkshireman and that should be enough to describe him to many. Hard working, obstinate, passionate and tireless. Submitted by mark on Thursday, August 13th, 2015 at 9:54 am. Submitted by mark on Thursday, August 13th, 2015 at 9:59 am. Submitted by mark on Tuesday, October 28th, 2014 at 3:14 pm. We invite you to a Heritage tour with a difference on Sunday 2 November starting at 9am from the Big Fruit at Cromwell and finishing at approx 3.30 pm at Butlers Farm, Fruitlands. Submitted by mark on Tuesday, August 5th, 2014 at 3:09 pm. The CODC District Plan Schedule 19.4: Register of Heritage Buildings, Places, Sites & Objects and Notable Trees is to be reviewed and revised over the next two years as part of the District Plan review to be completed before 2018.